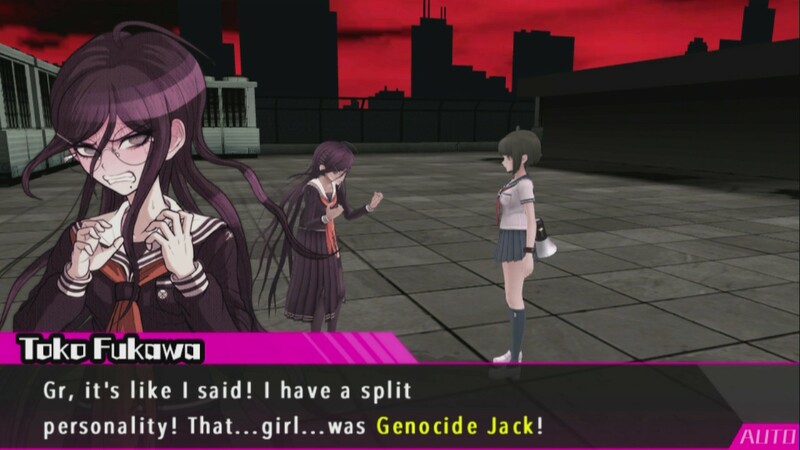 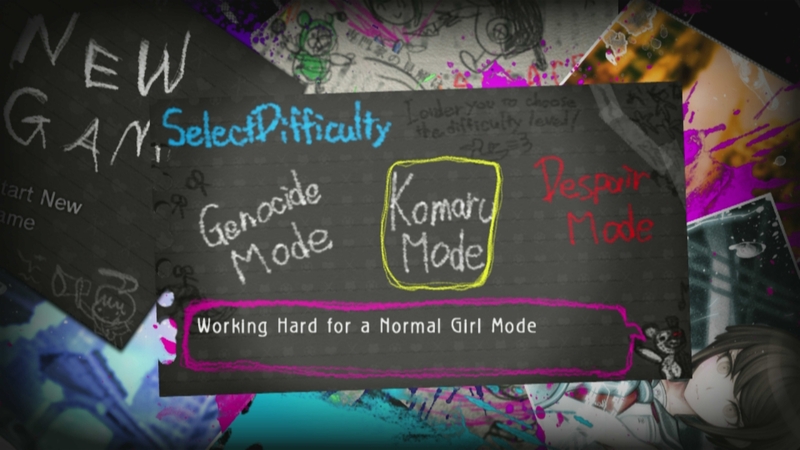 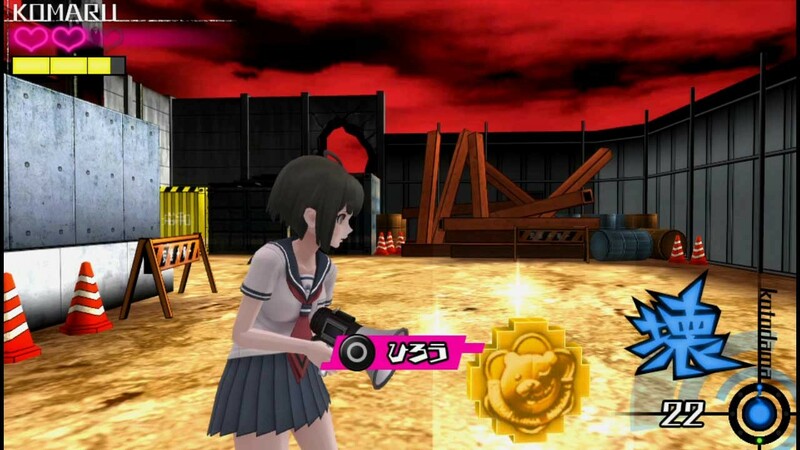 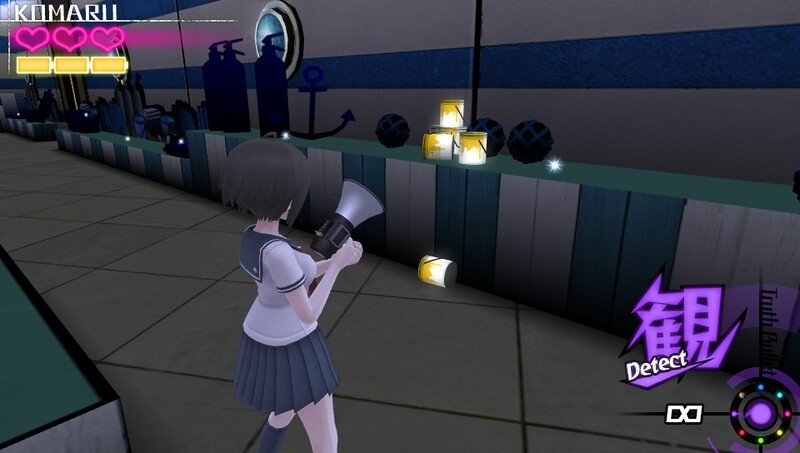 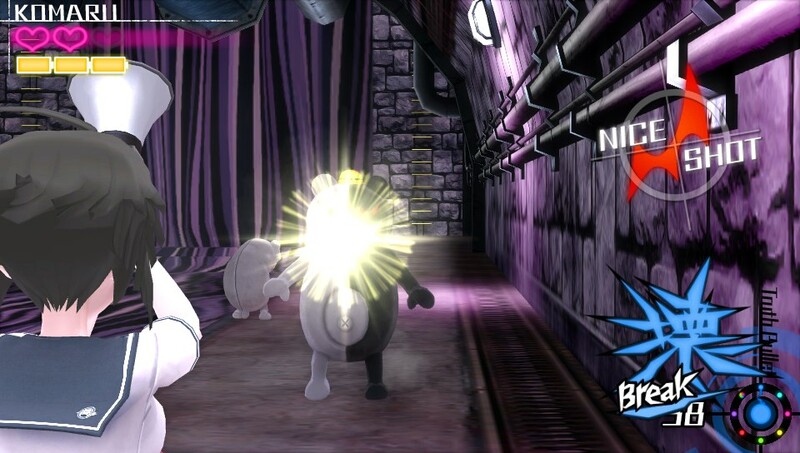 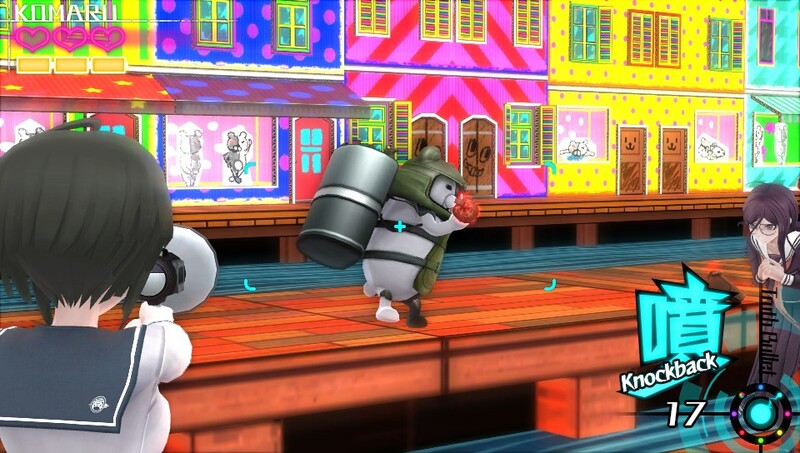 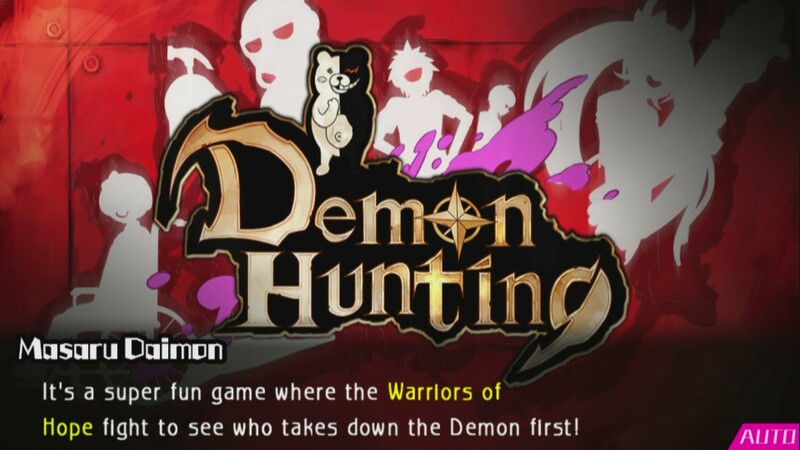 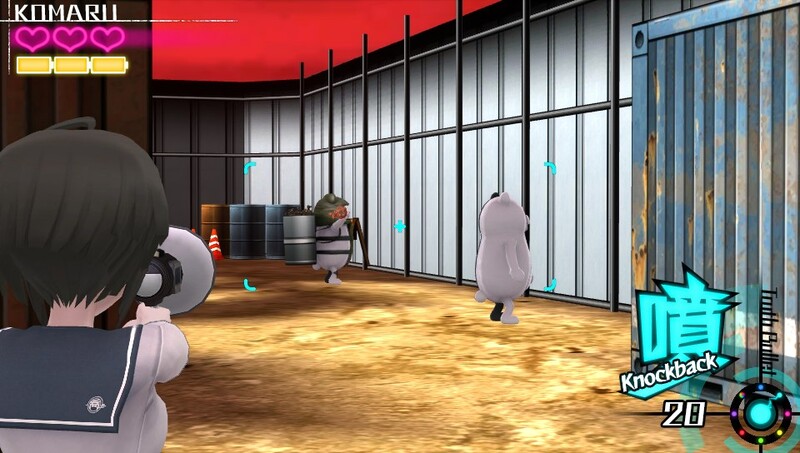 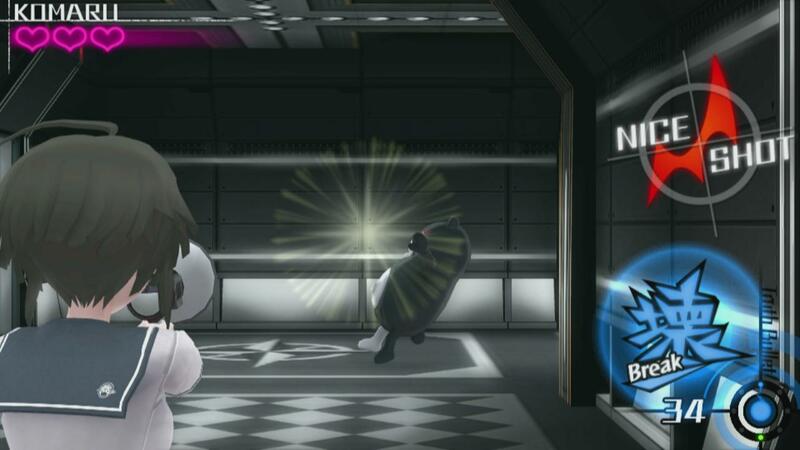 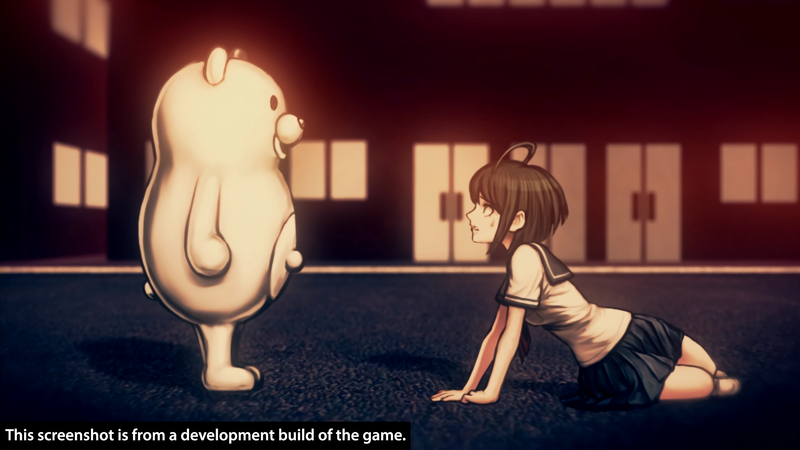 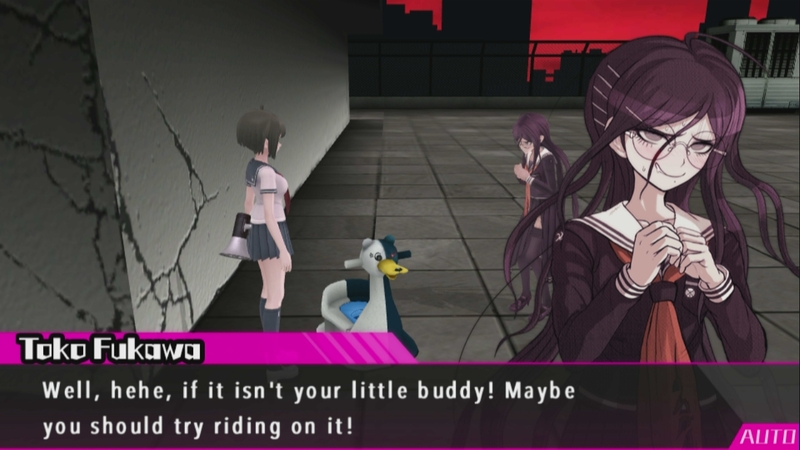 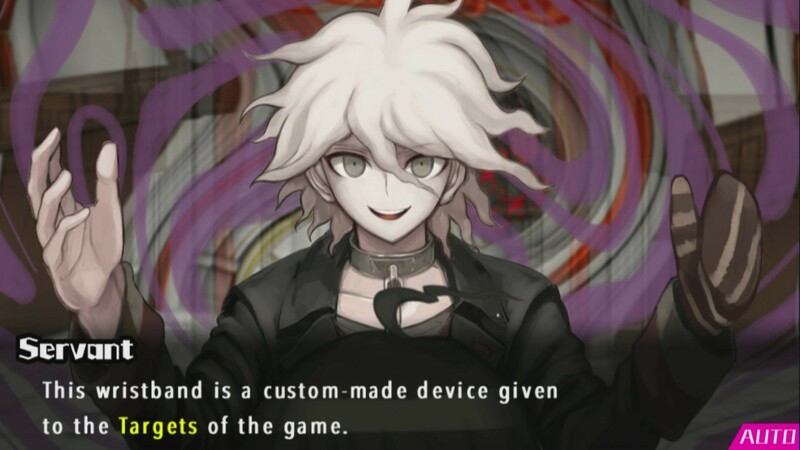 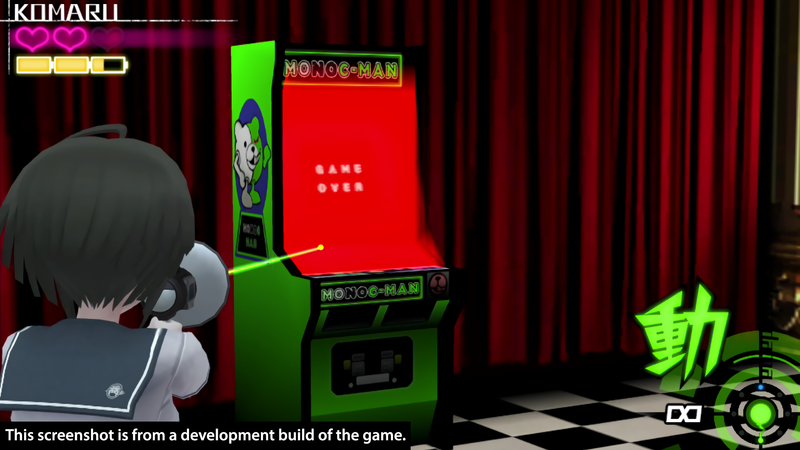 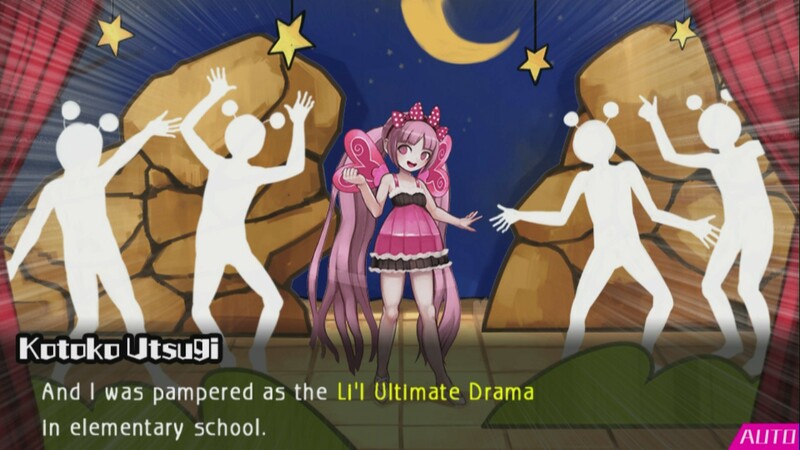 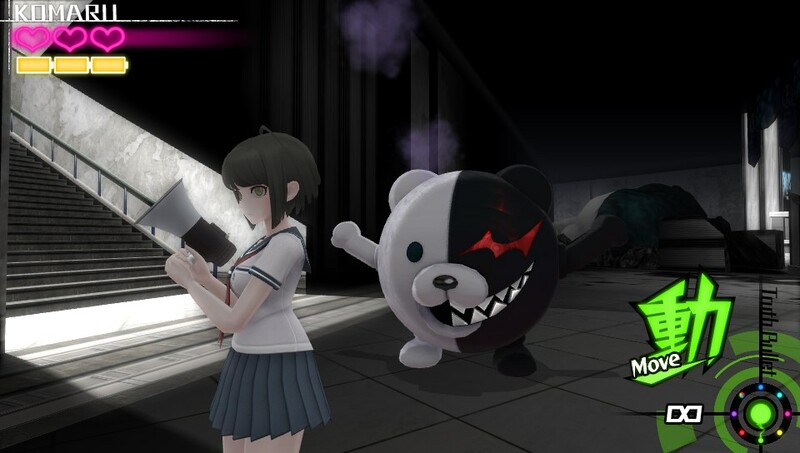 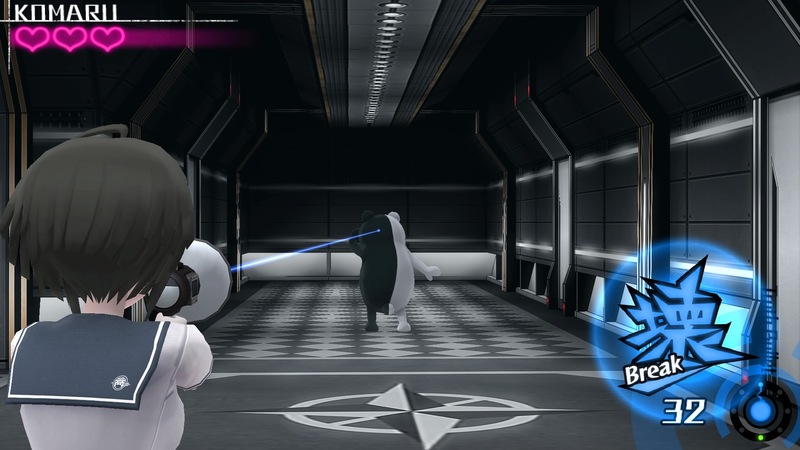 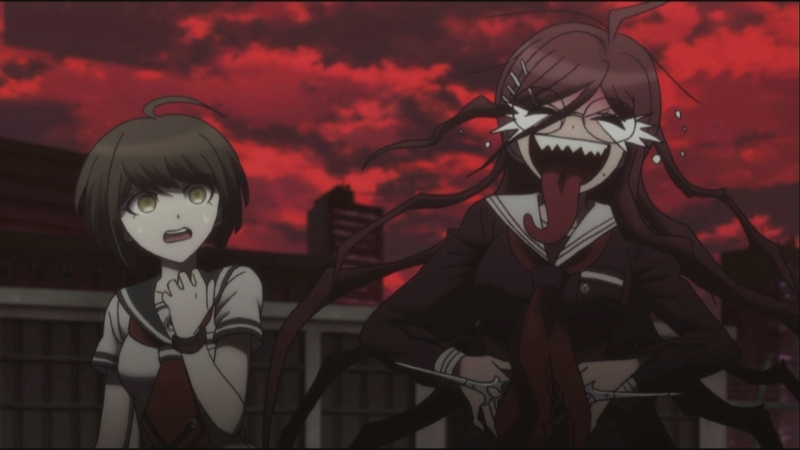 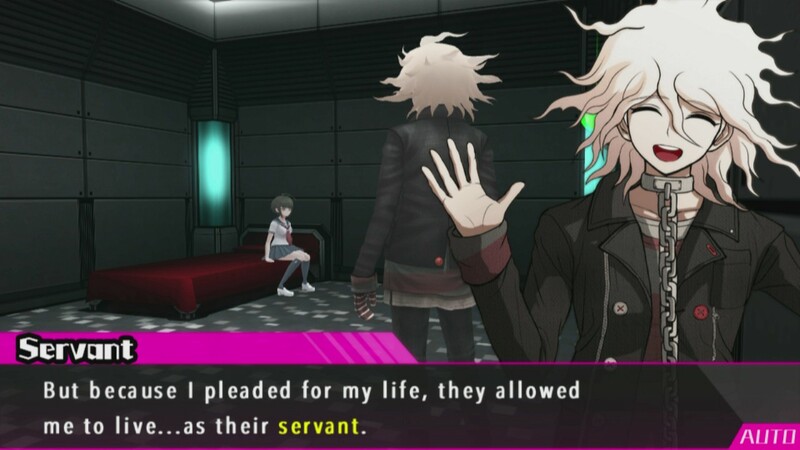 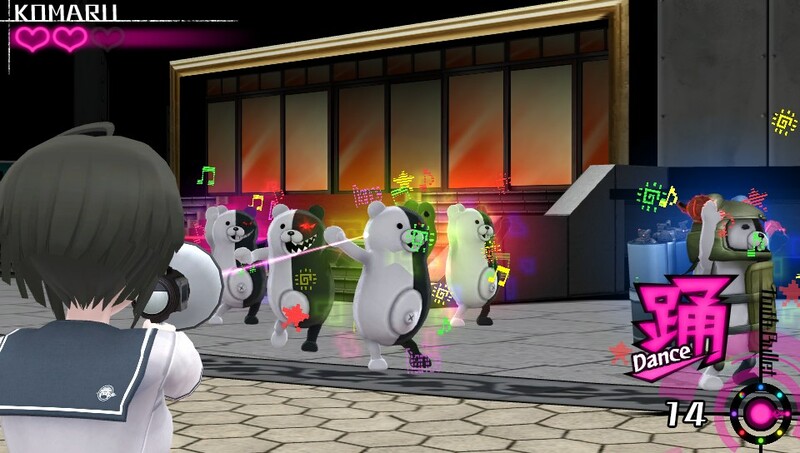 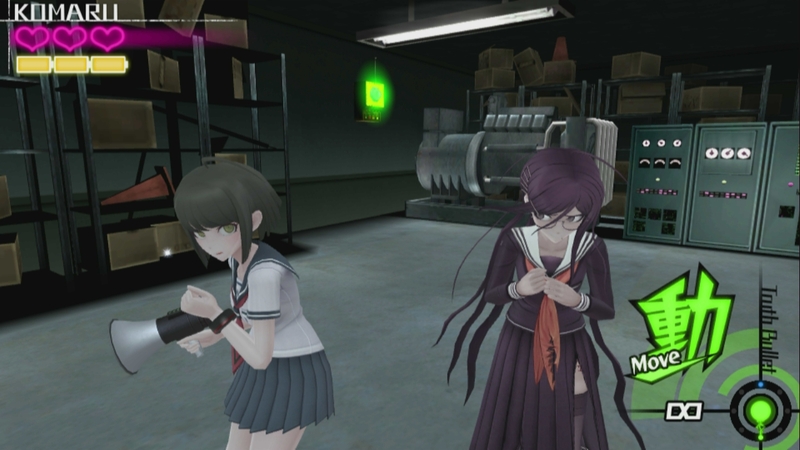 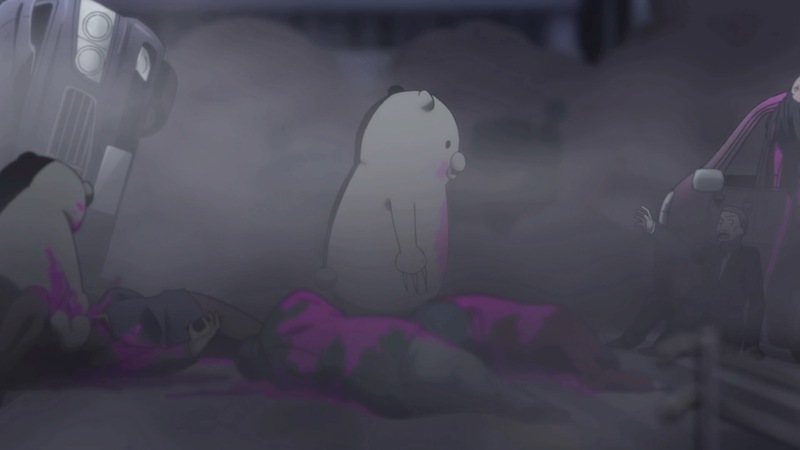 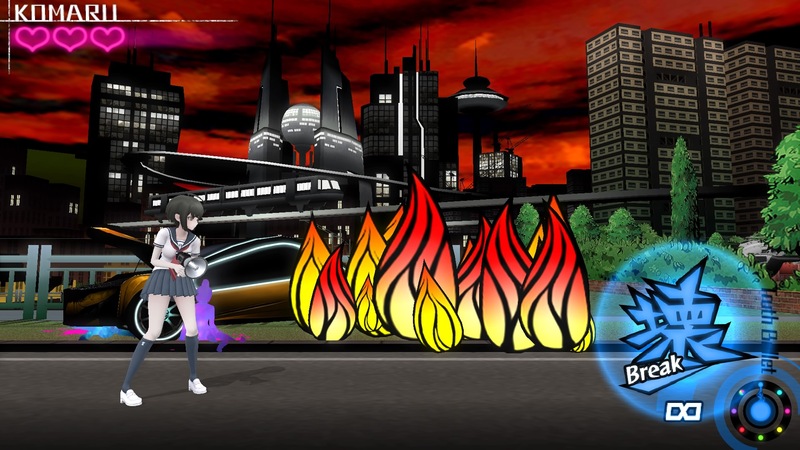 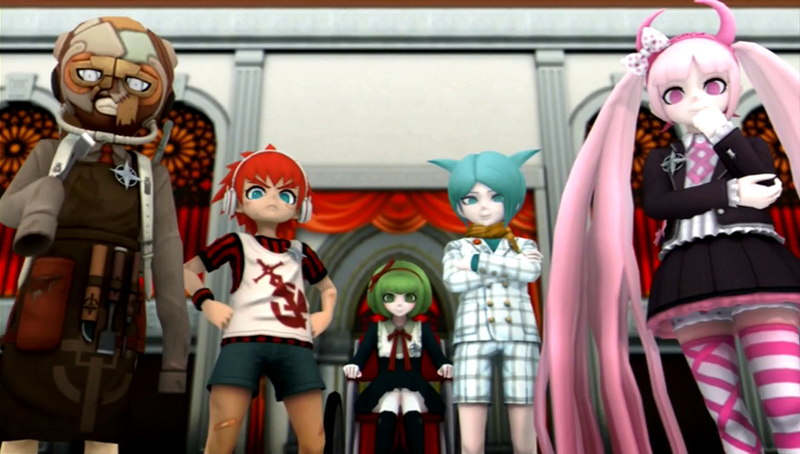 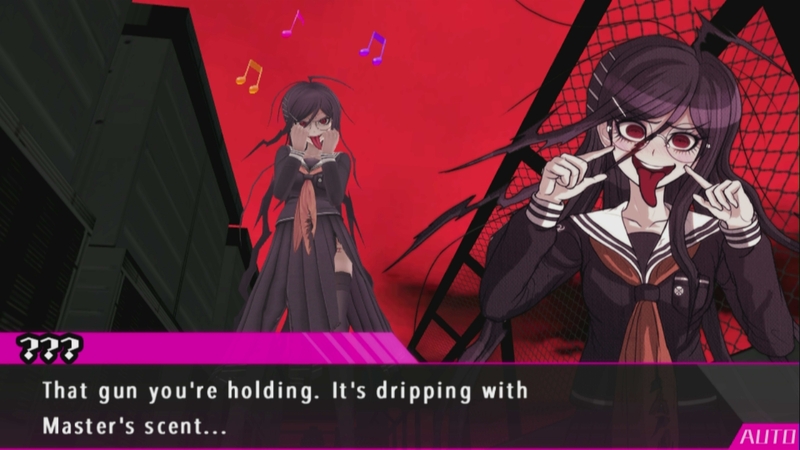 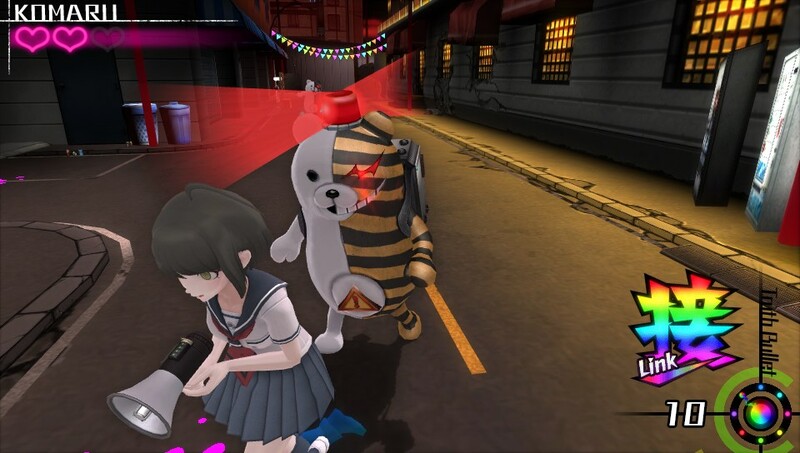 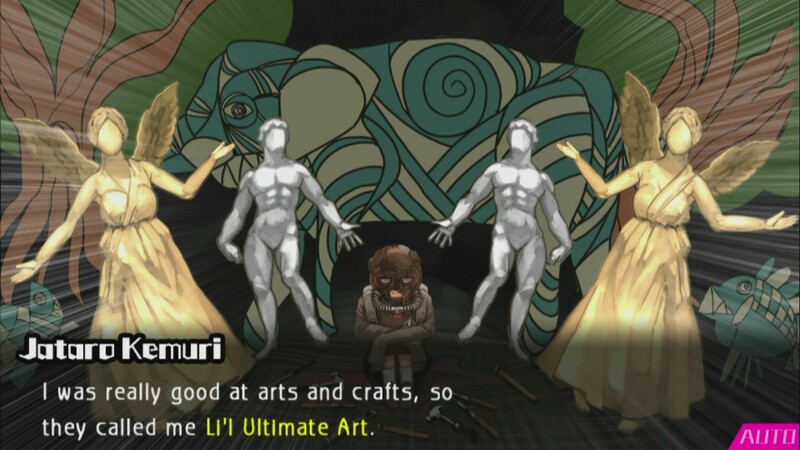 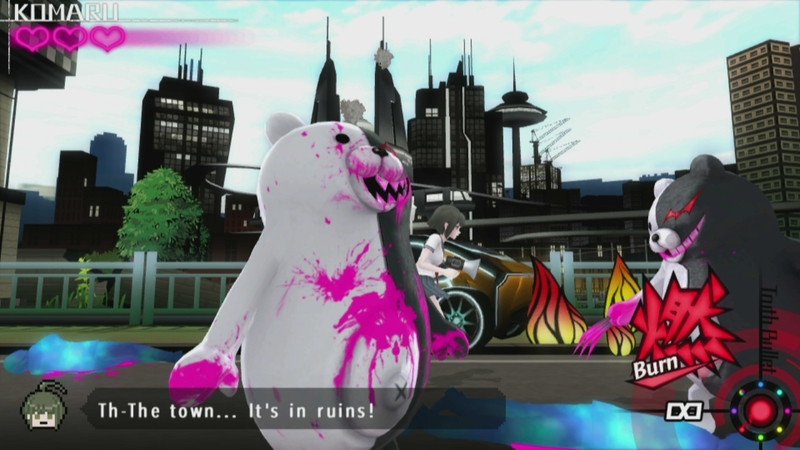 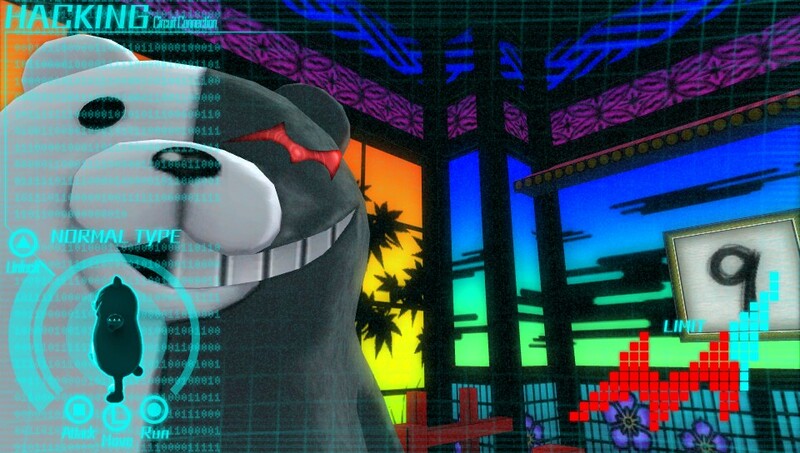 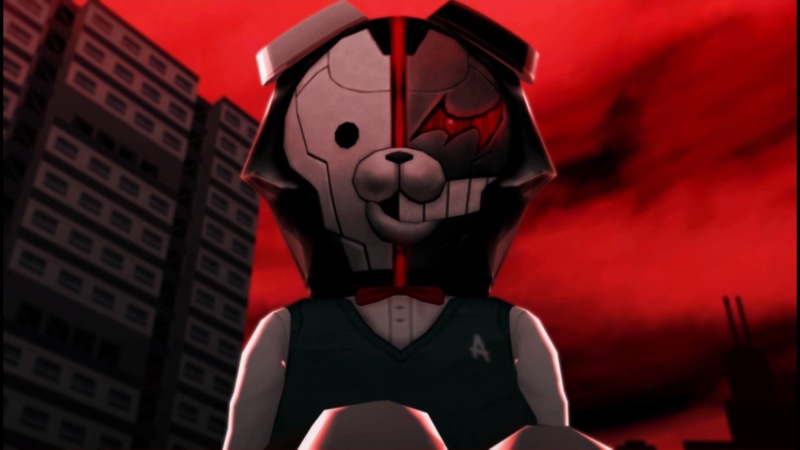 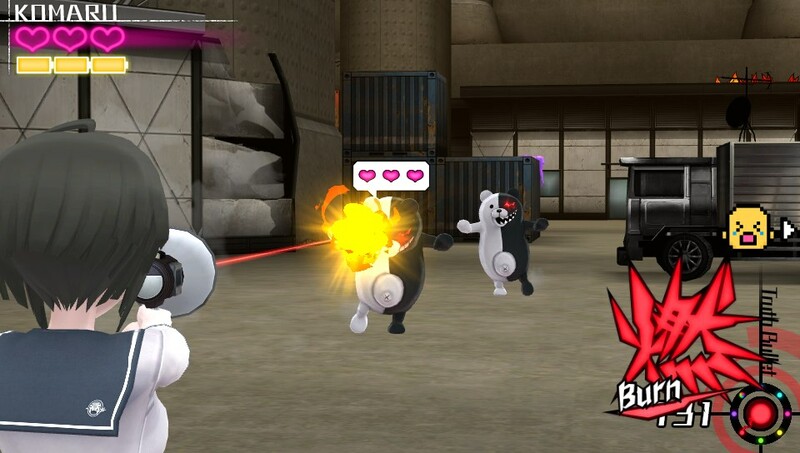 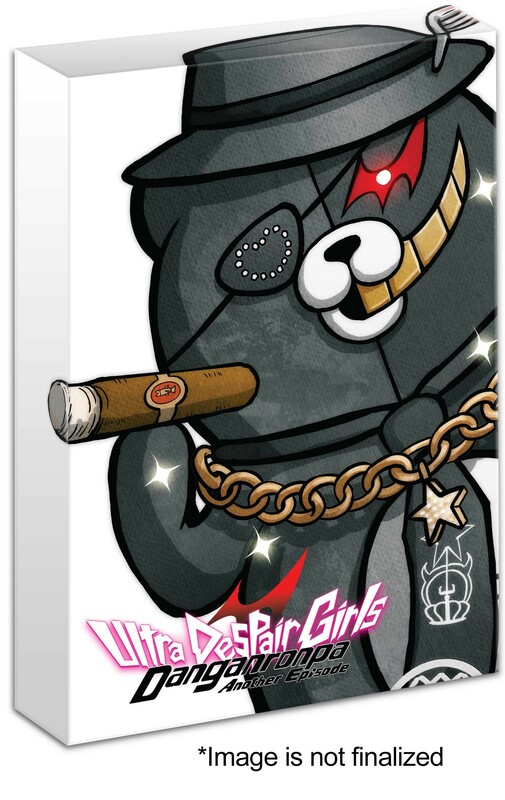 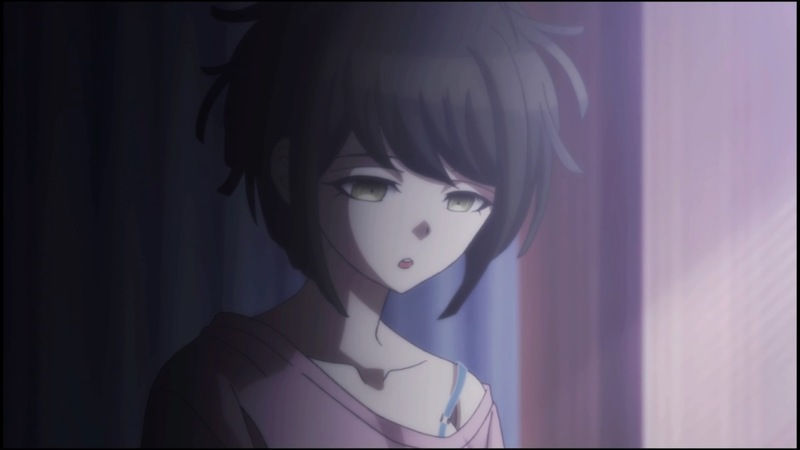 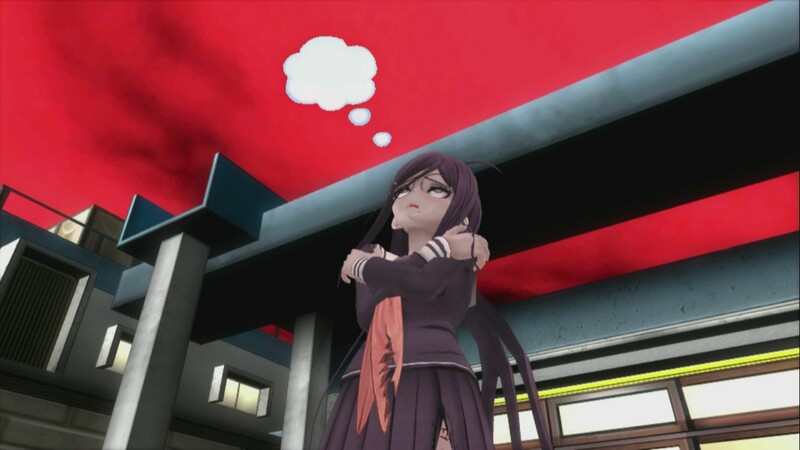 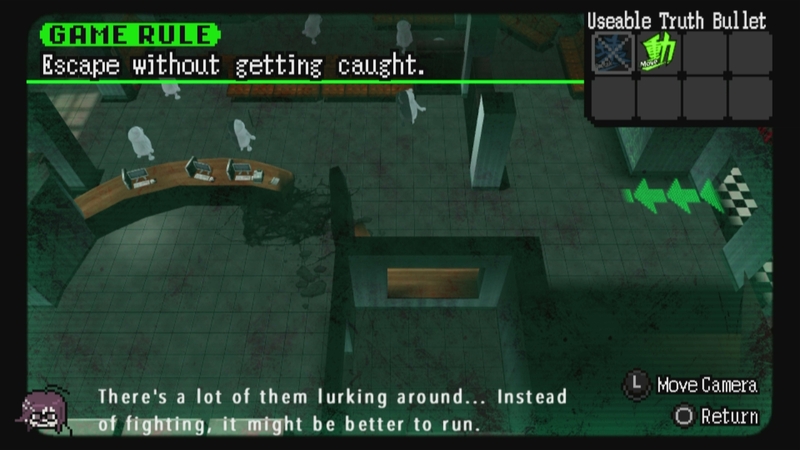 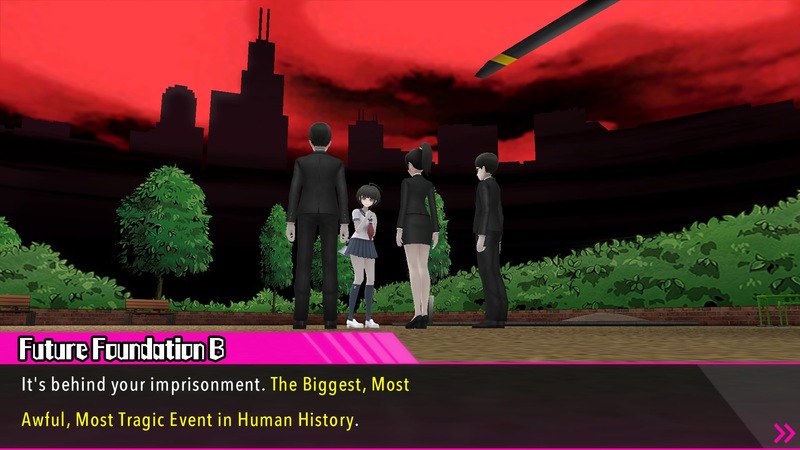 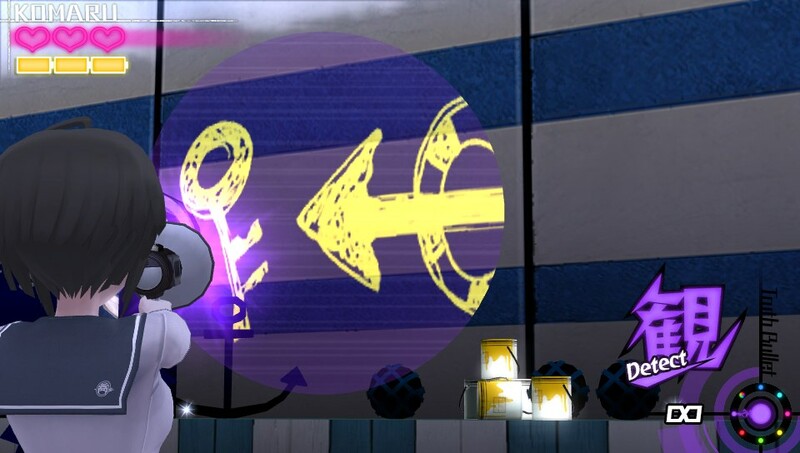 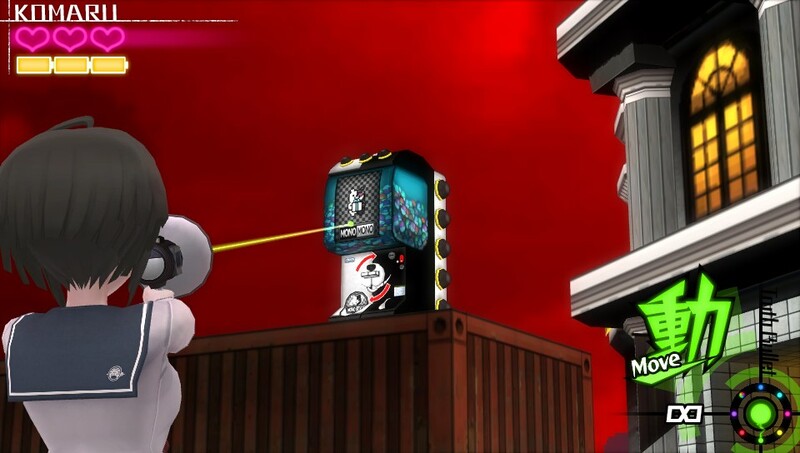 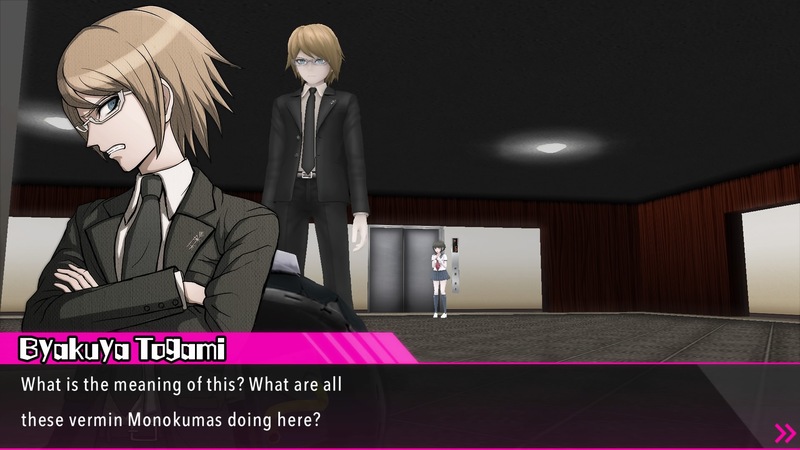 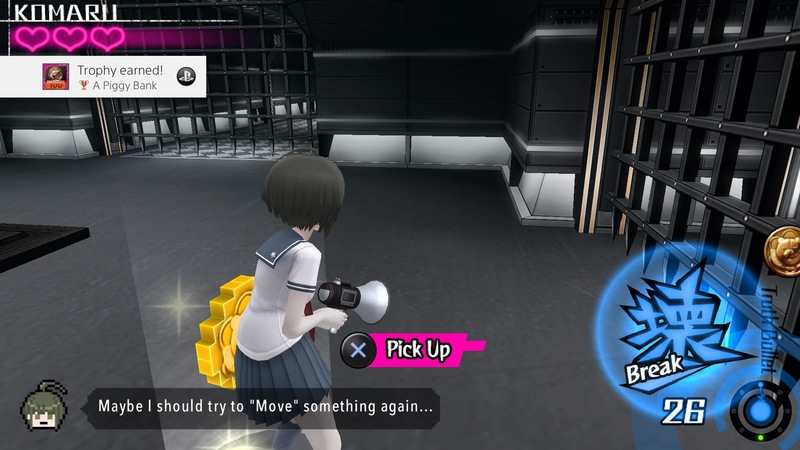 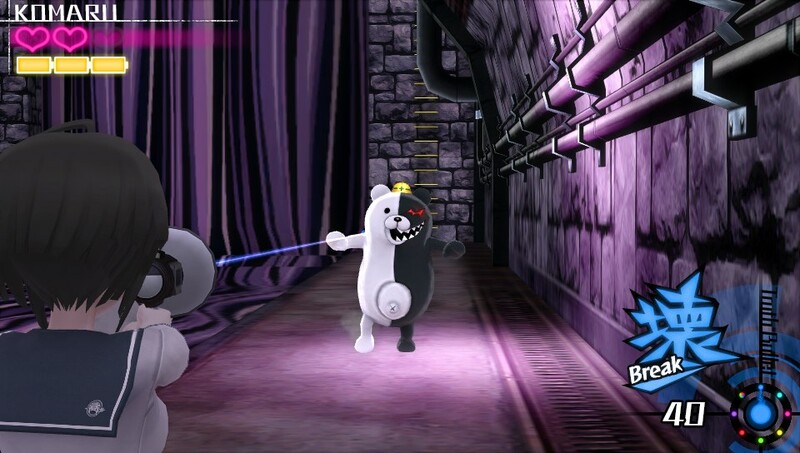 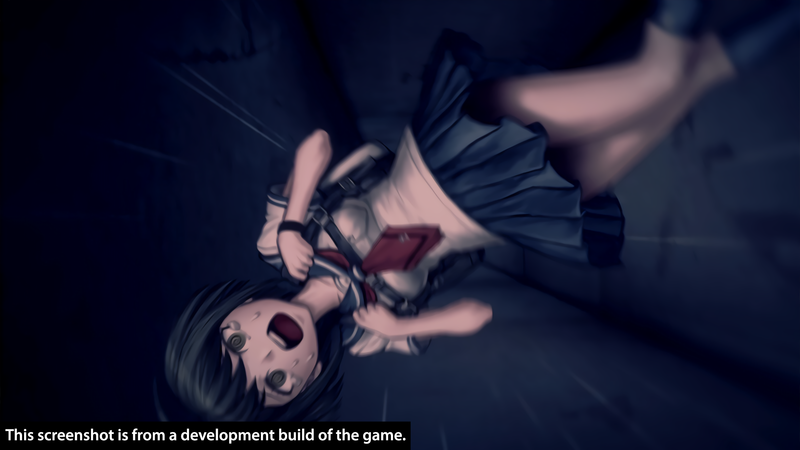 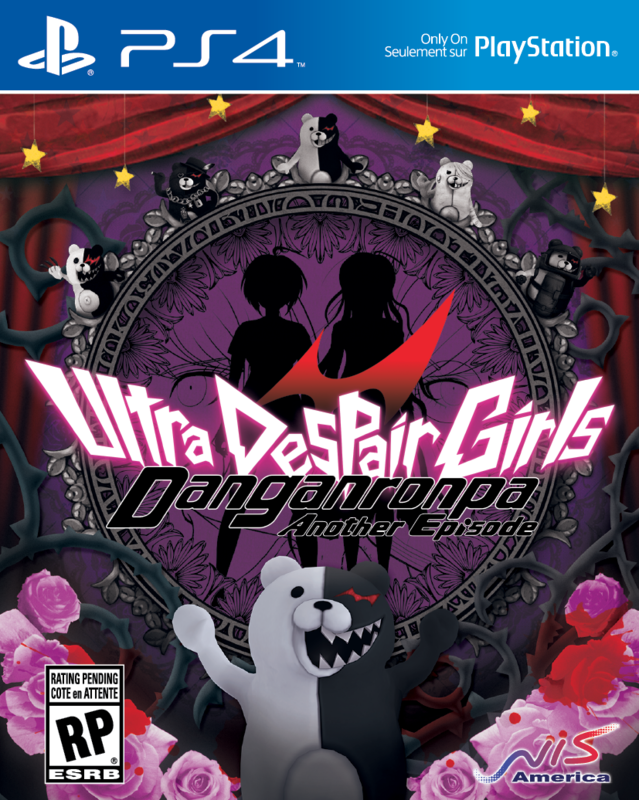 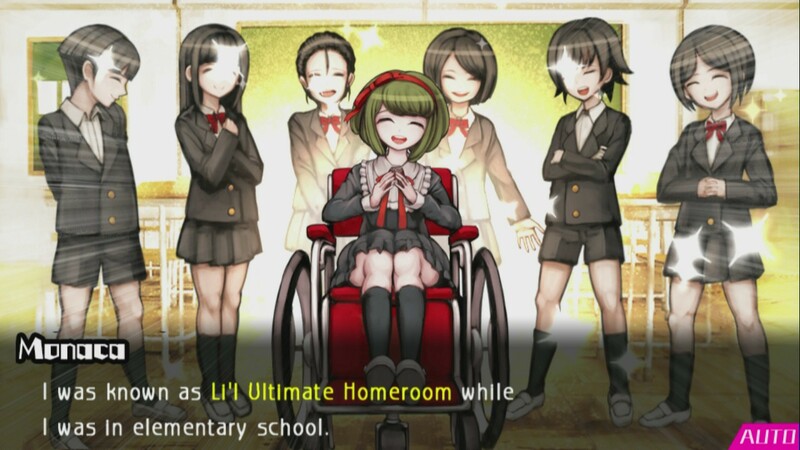 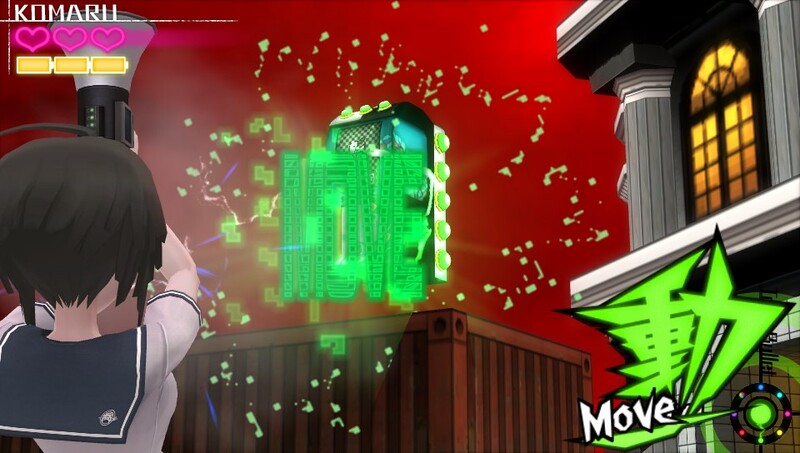 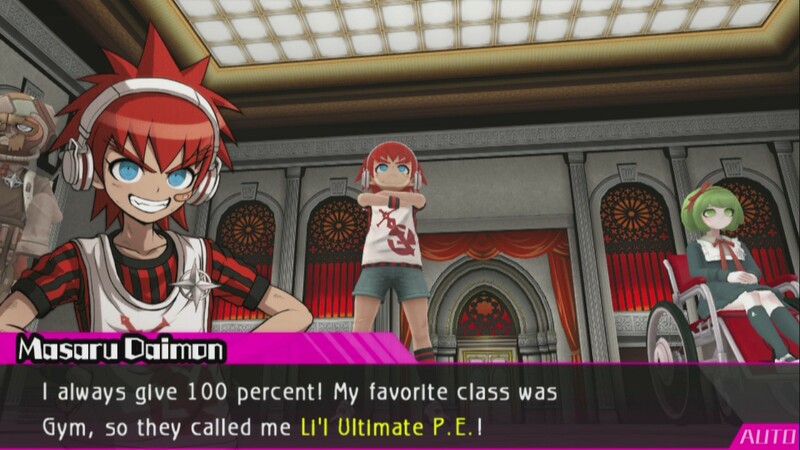 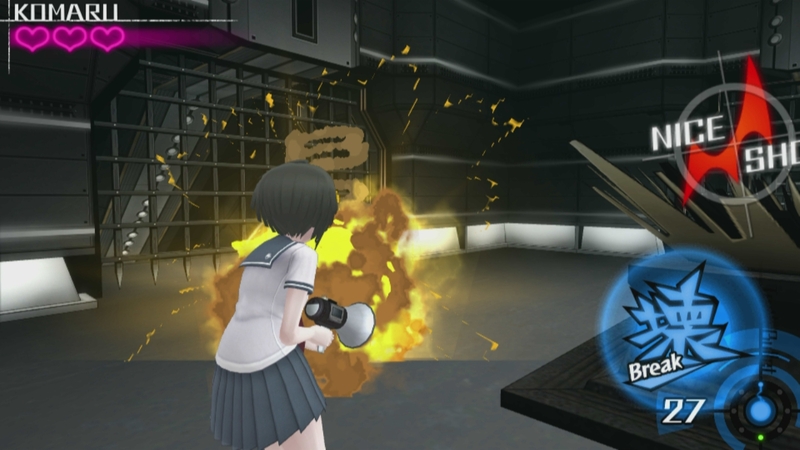 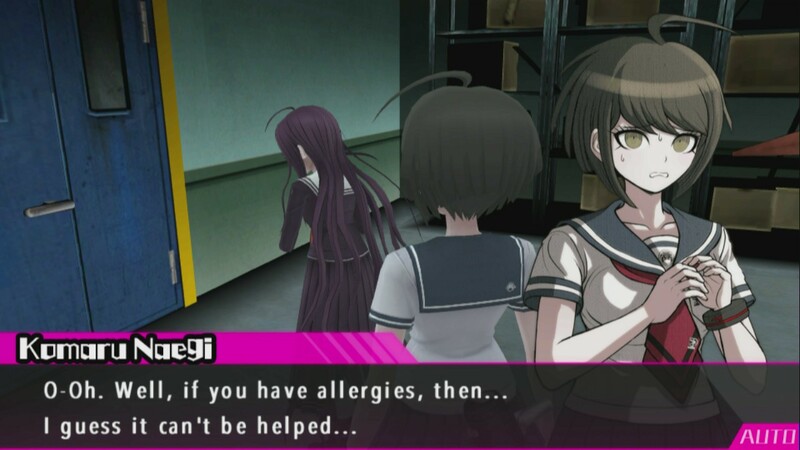 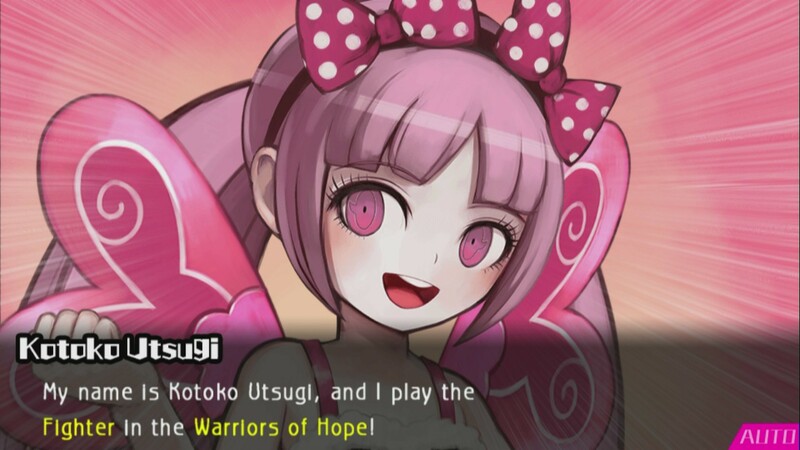 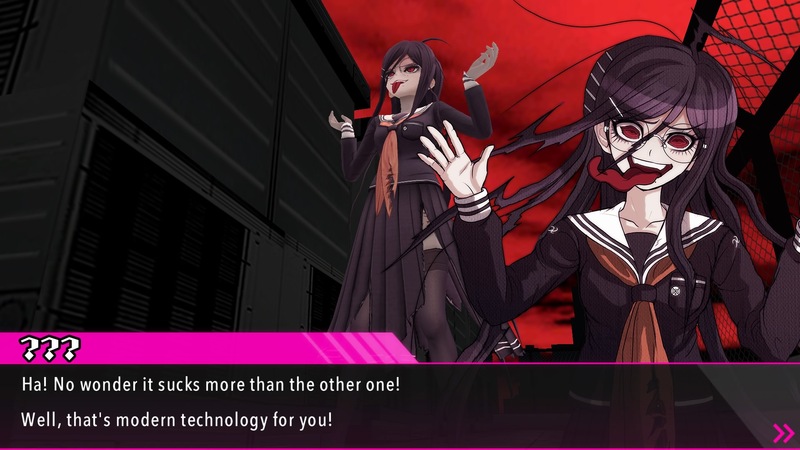 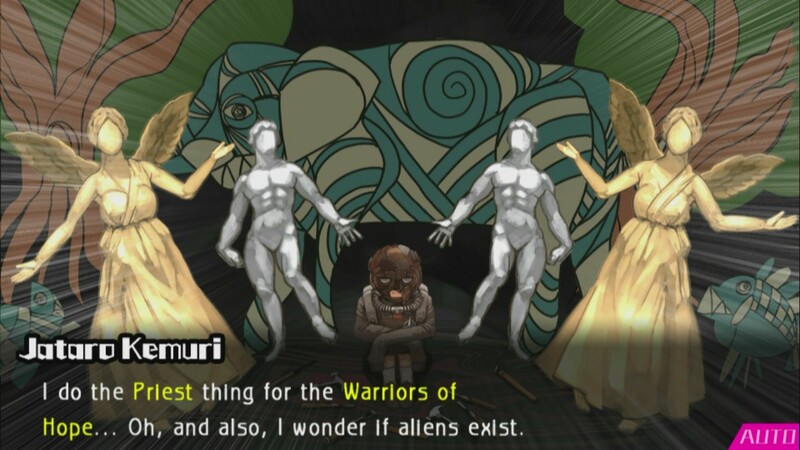 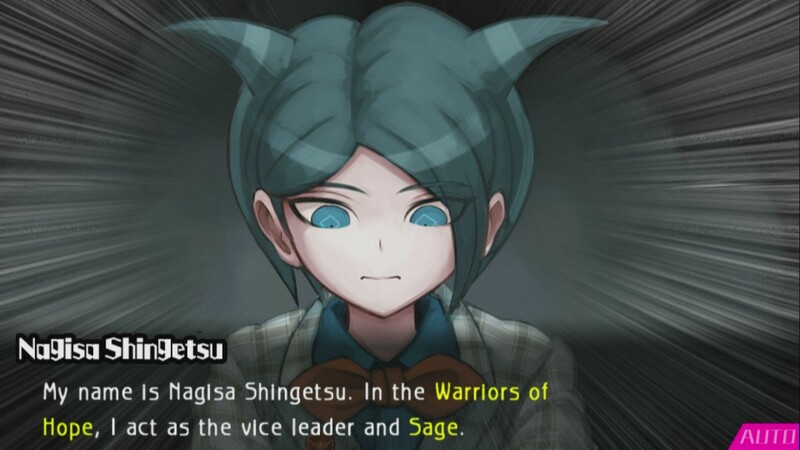 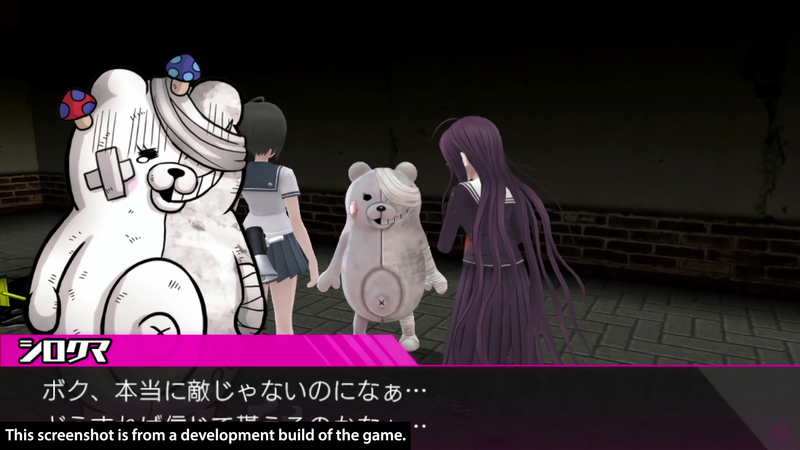 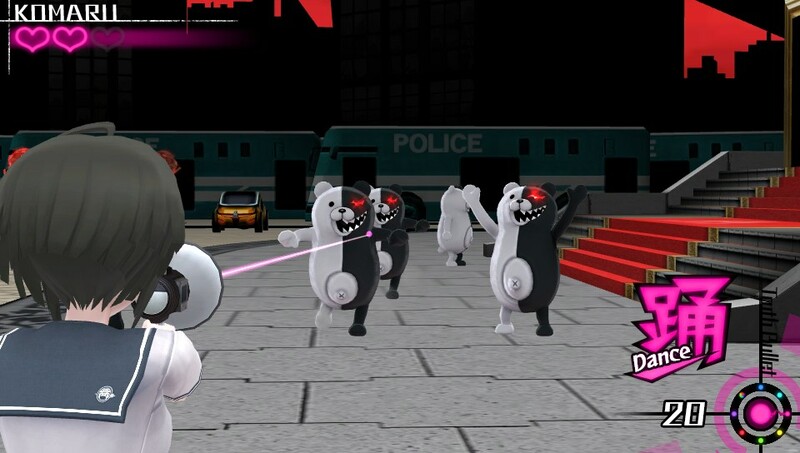 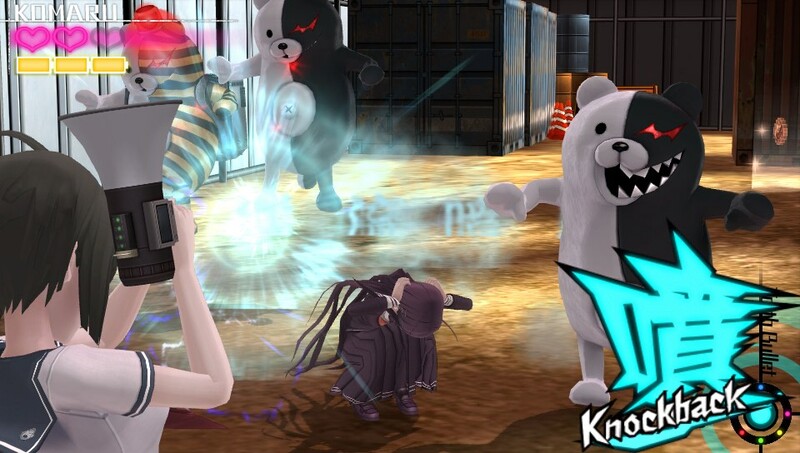 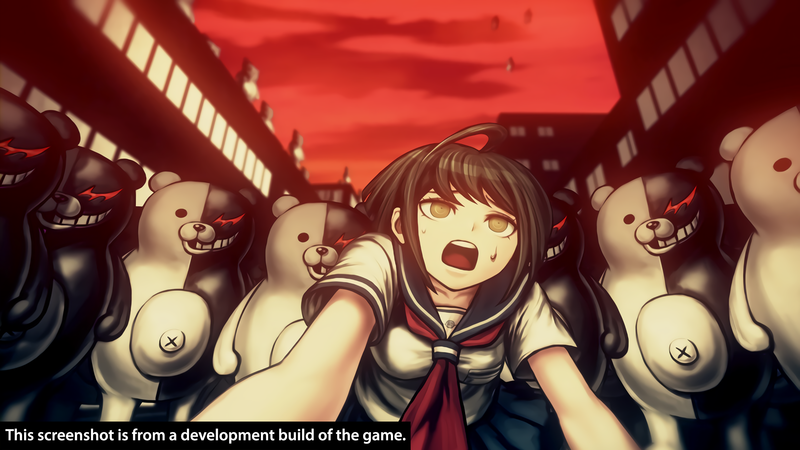 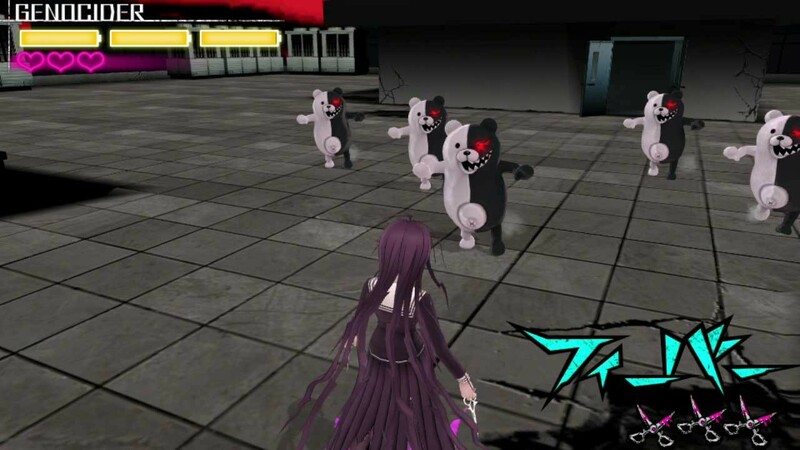 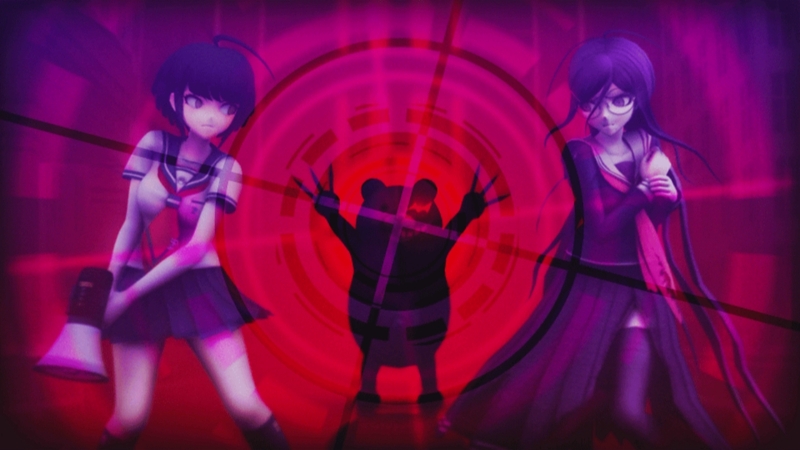 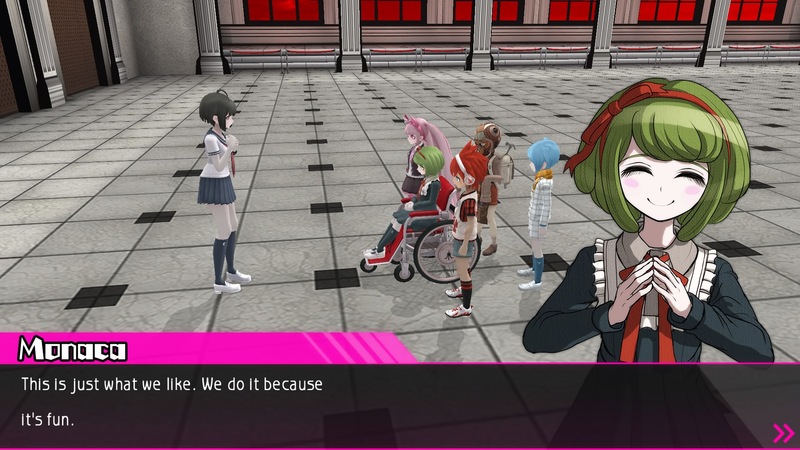 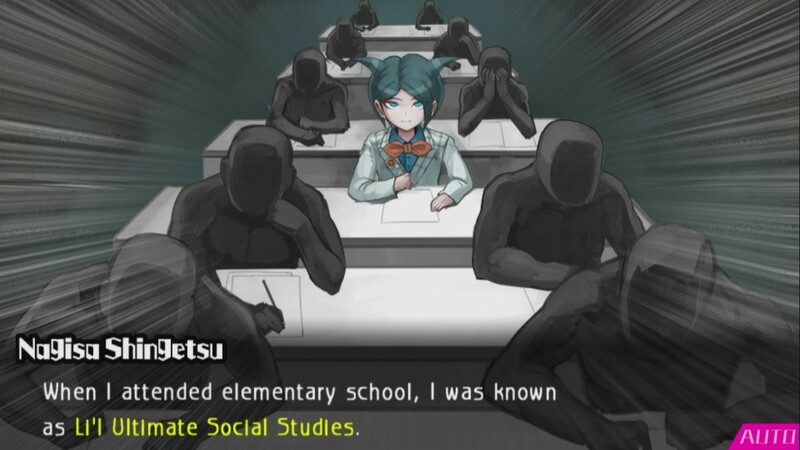 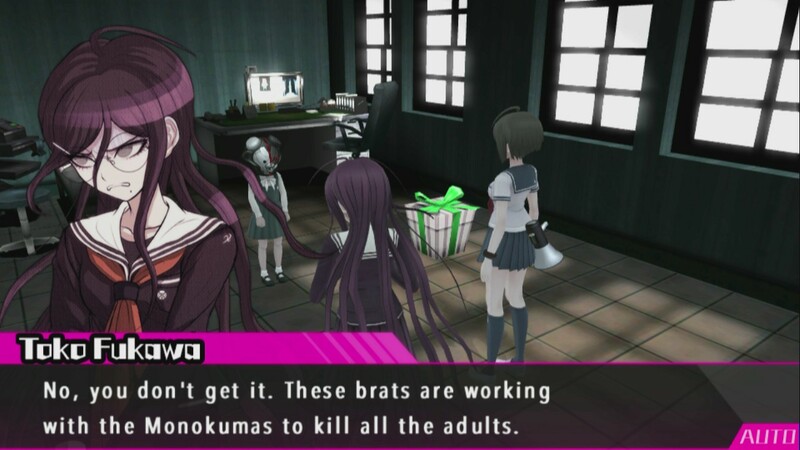 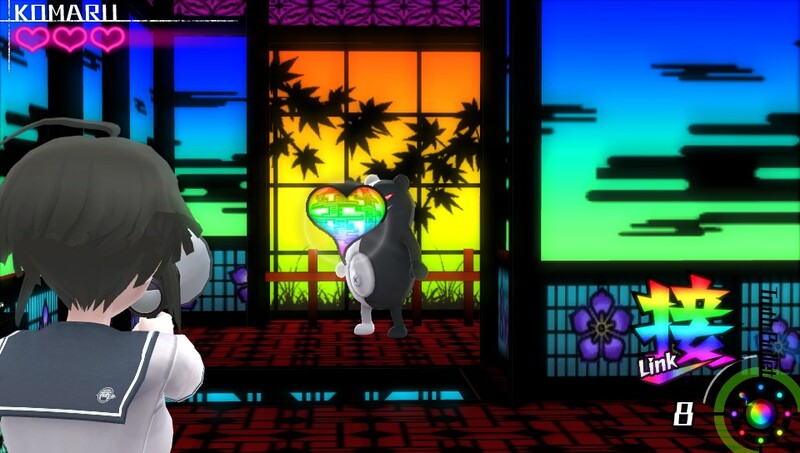 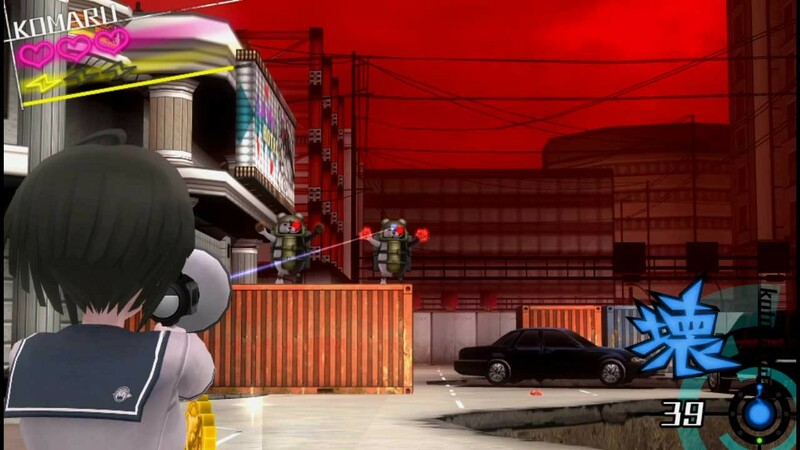 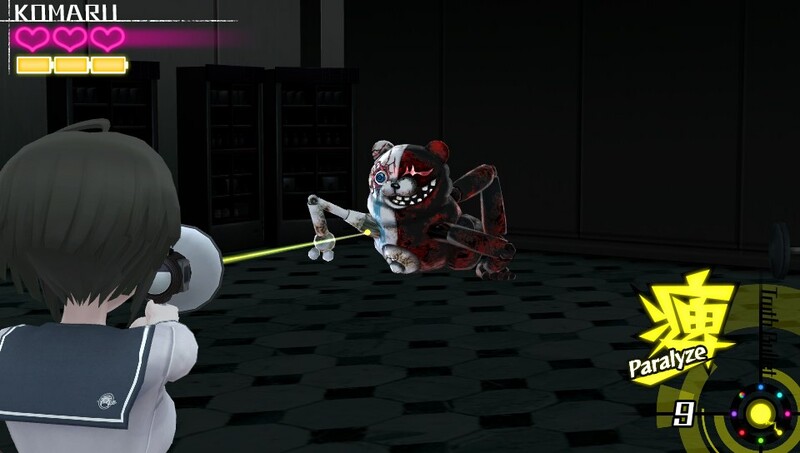 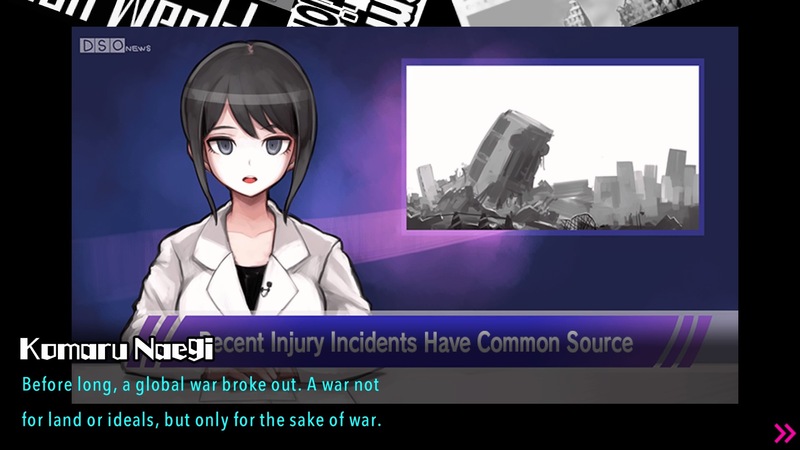 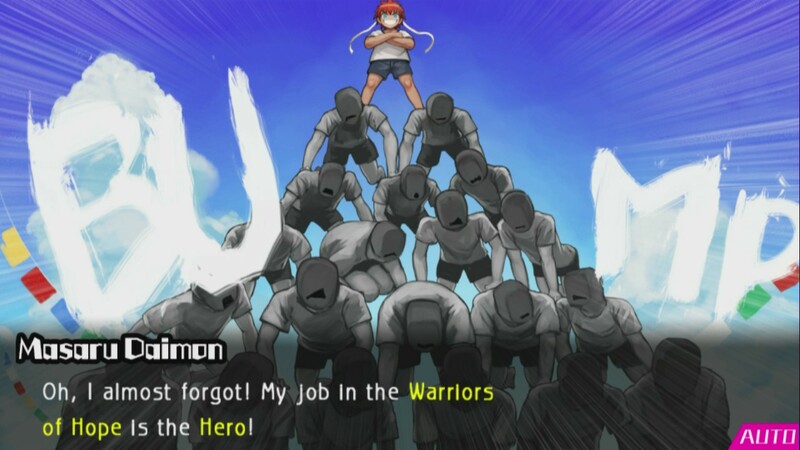 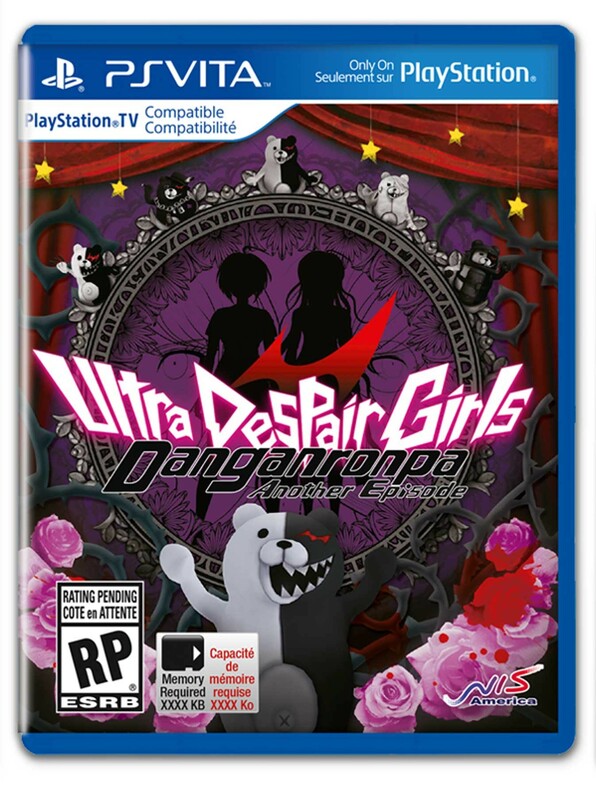 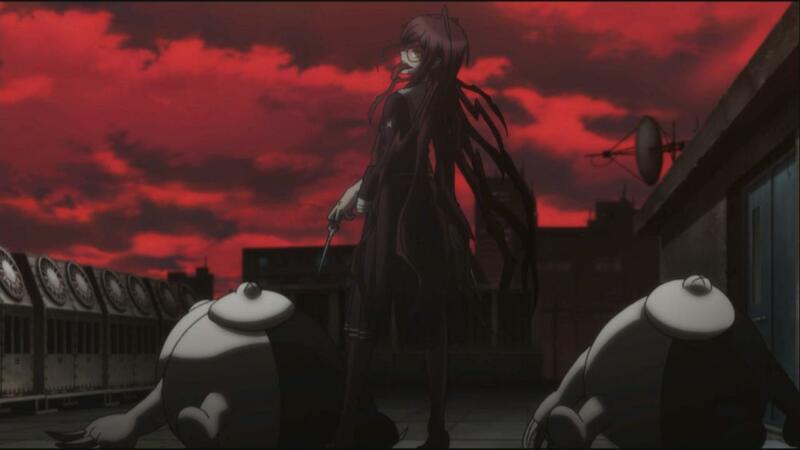 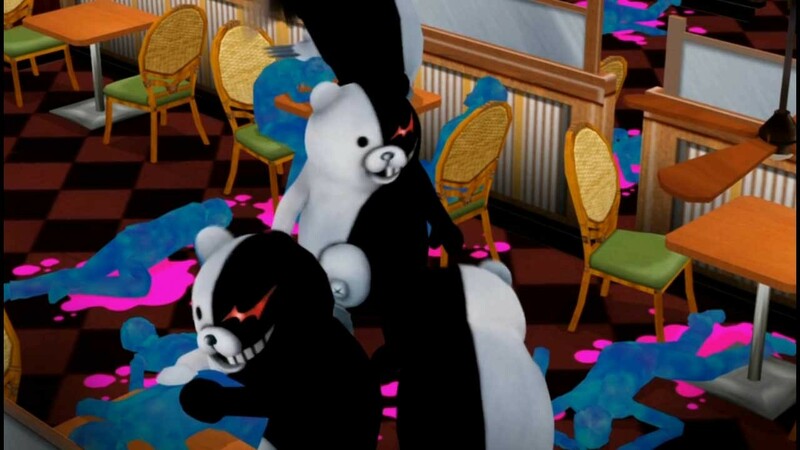 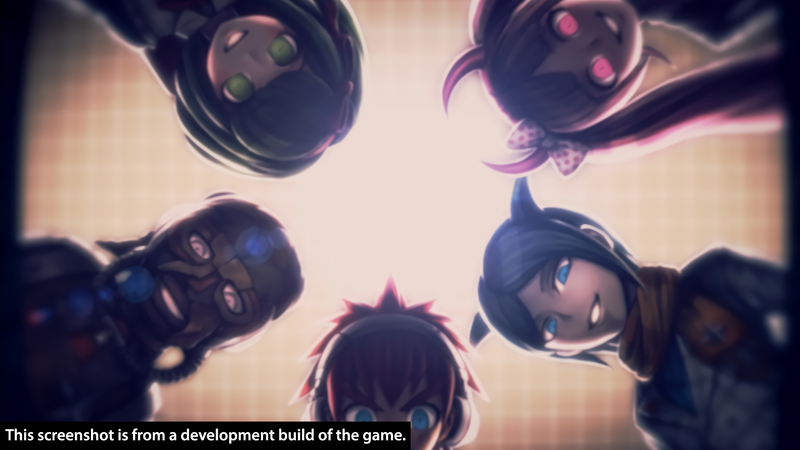 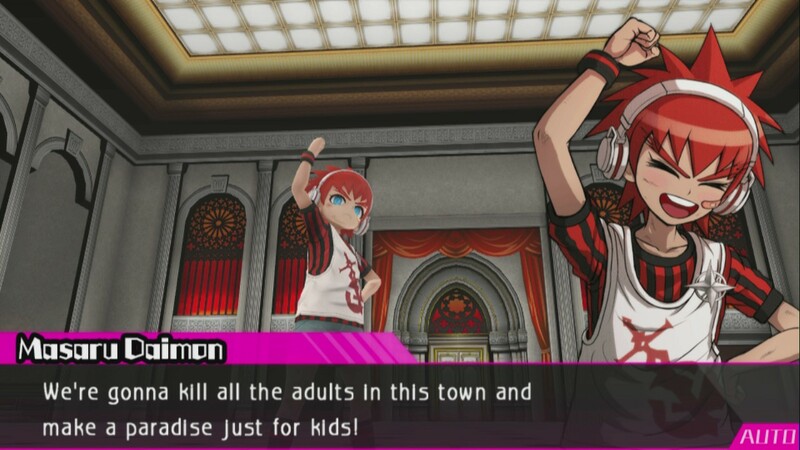 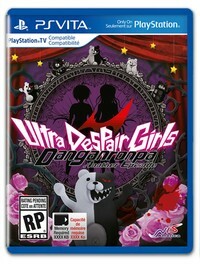 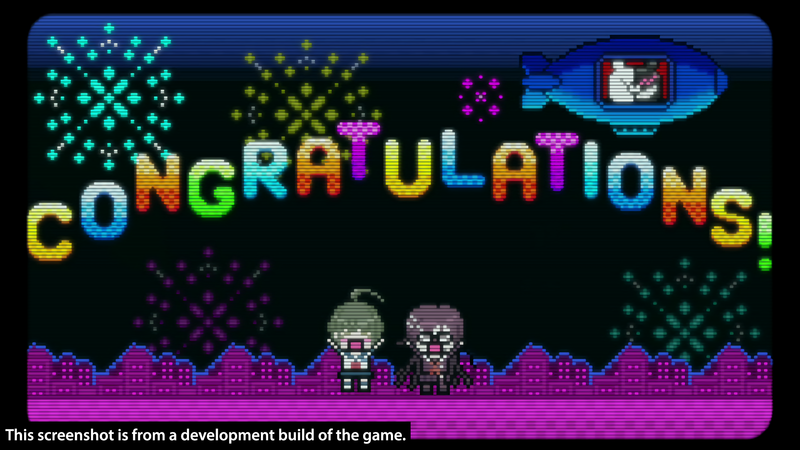 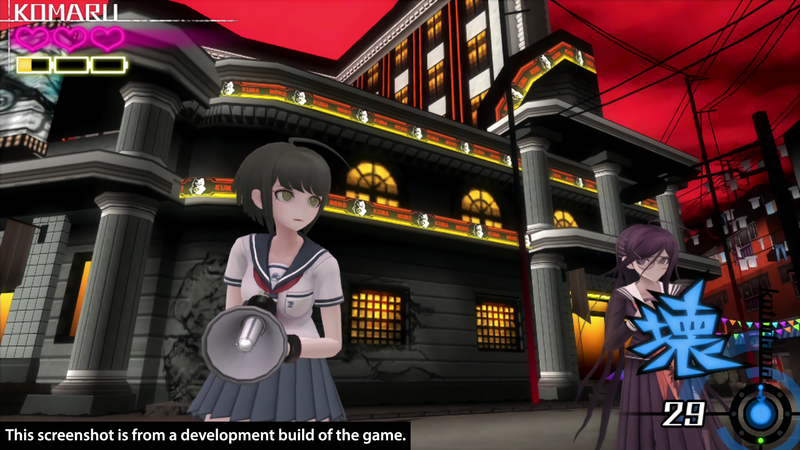 This side-story made the jump from Vita to the PS4, but is Ultra Despair Girls worth playing? 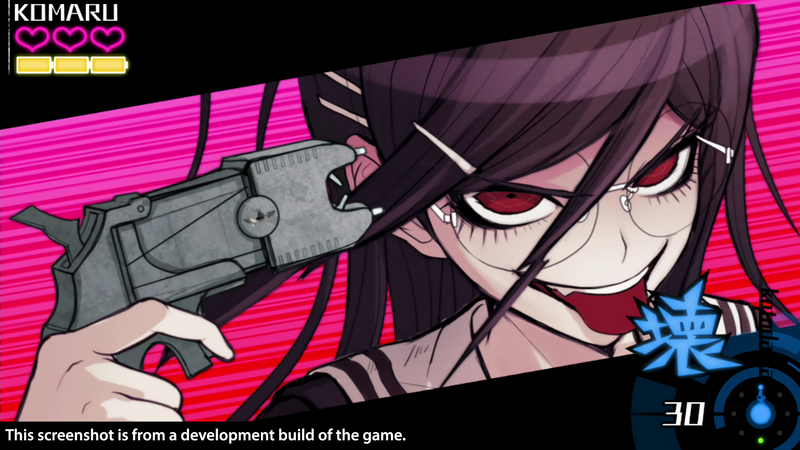 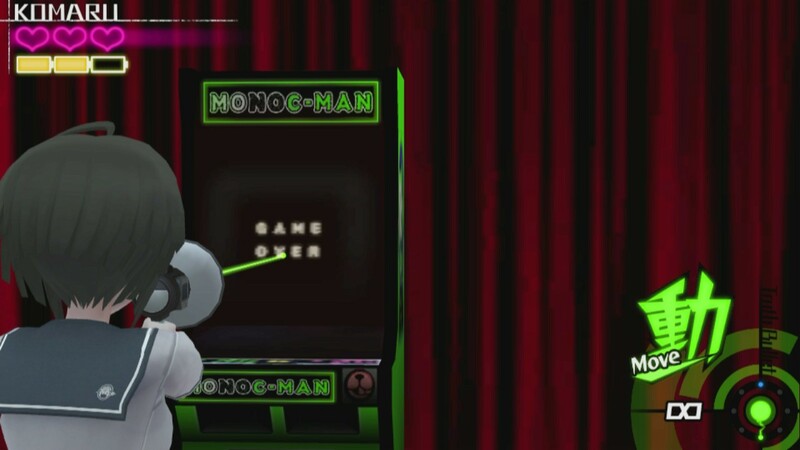 PC players don't have to wait to play these games. 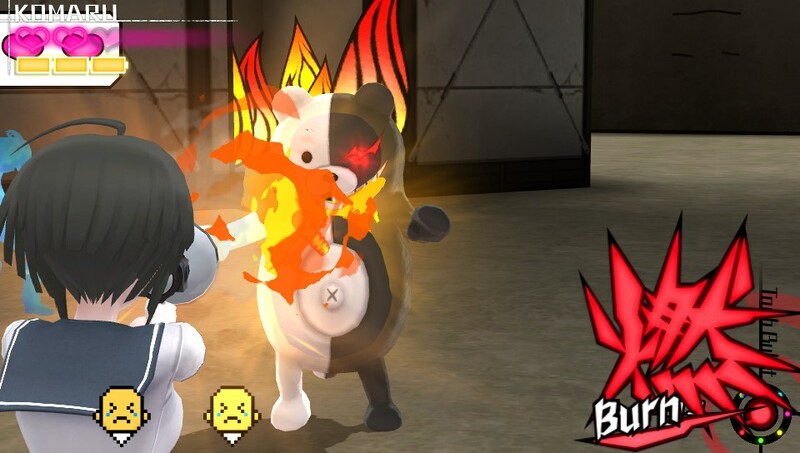 Sometimes you just have to vent your frustration. 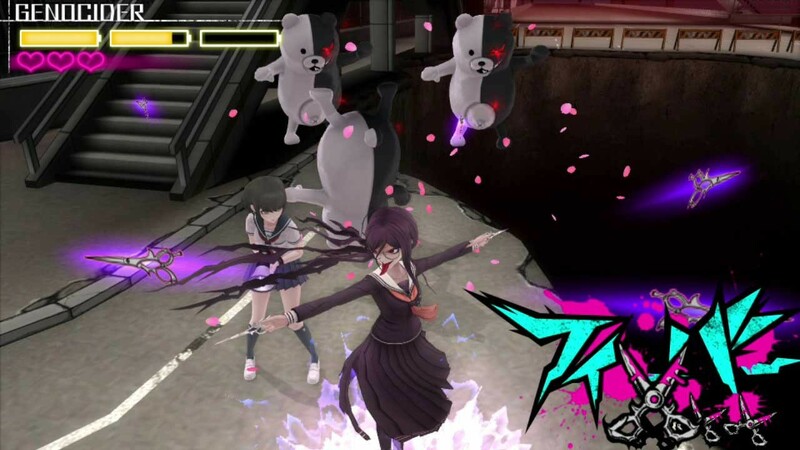 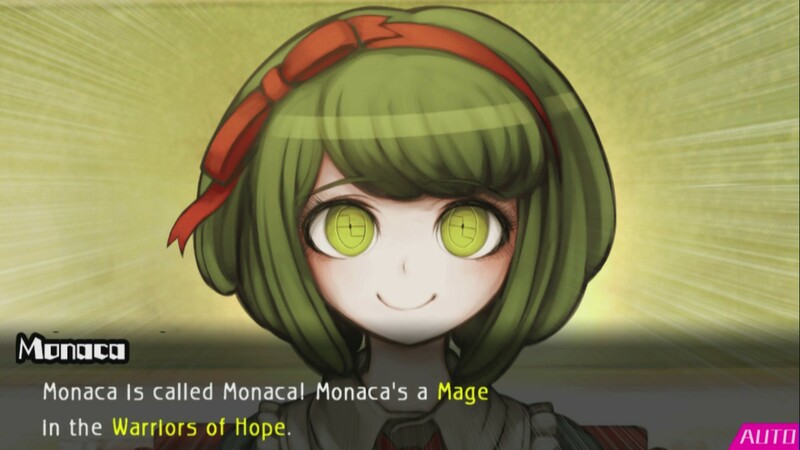 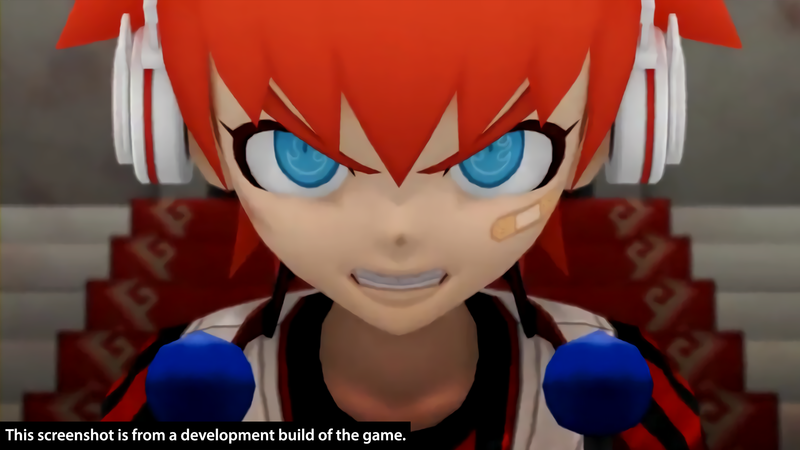 Fight back against despair with two brave heroines. 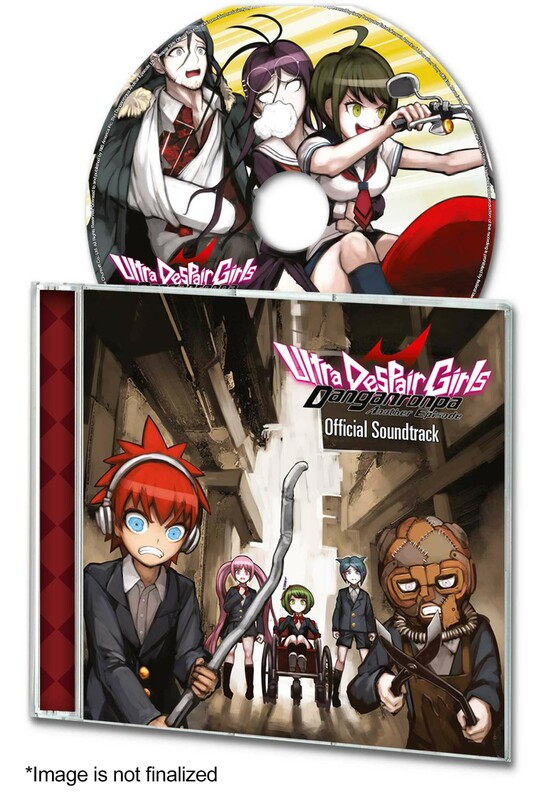 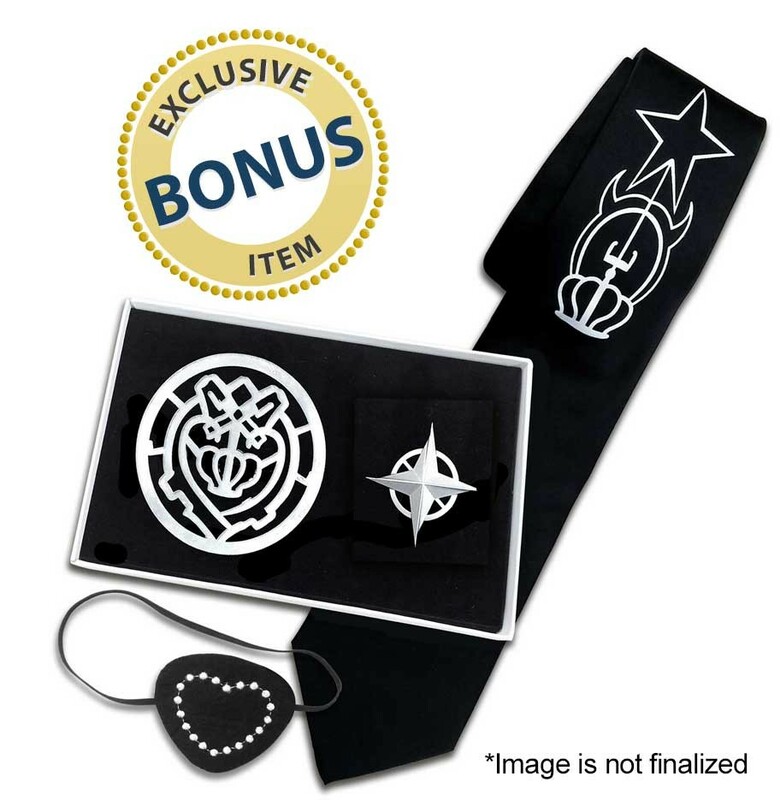 A collector's box, artbook, OST, & more.